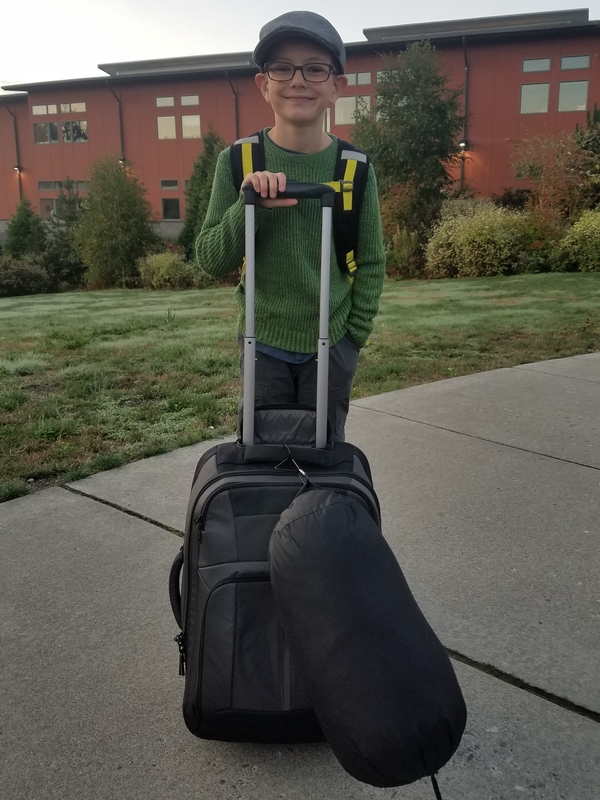 Henry left for three days of Mountain School this morning. Every year, his elementary school takes the fifth grade class to the North Cascades Institute for a few days to learn about the ecosystems and cultural history of the mountains. On this day in particular, I’m glad he will be screen free. Can’t wait to hear his stories when he returns. Good luck Henry….have a great…can’t wait to hear your stories.